@fatima12345 is on Carousell - Follow to stay updated! Tulle puffy skirt. Great for wedding dresses and party dresses. Only wore once. 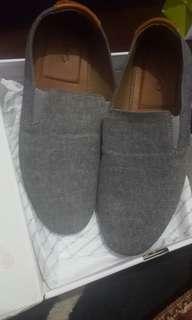 Grey casual aldo shoes. New! 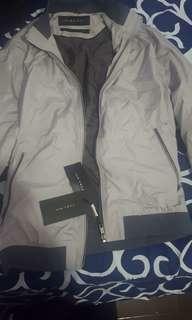 Men Size 12 Bought for a person getting married and didn't end up getting married. 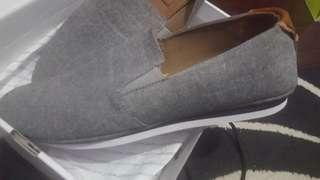 Grey casual Aldo shoes Men size 12. New! Bought for a person getting married and didn't end up getting married. 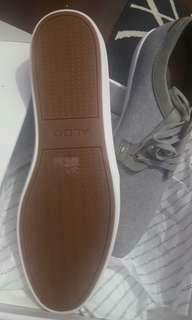 Men's aldo shoes size 12 New pair! Bought for a person getting married and didn't end up getting married. 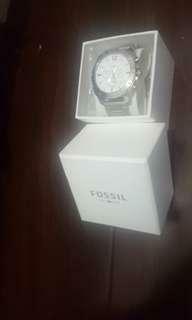 Men's fossil watch. New ! Bought it for a person getting married and didn't end up getting married. 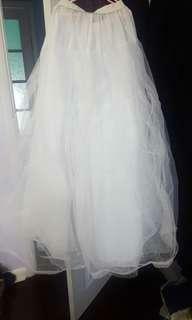 White long 54-56" bridal gown. I designed this dress. It is a unique piece. Hand crafted embroidery. Worn for 3h. Could be used for party wear. Includes 1 sachet. Also includes bride bouquet.